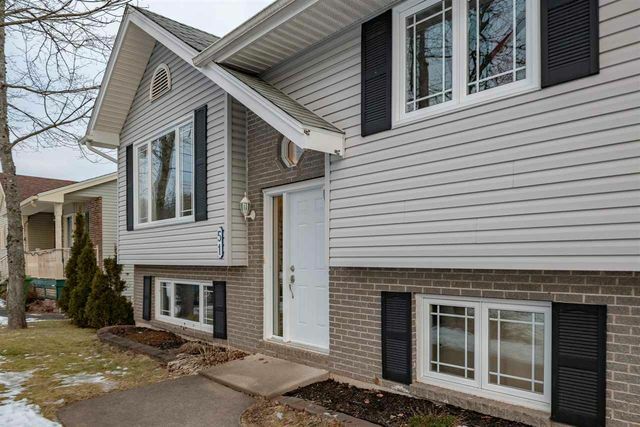 51 Canting Drive, Millwood (MLS® 201900998 ) Welcome to 51 Canting Drive in the very desirable Millwood Subdivision. 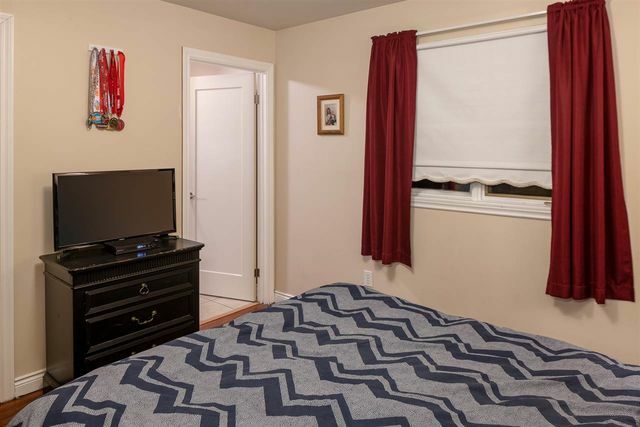 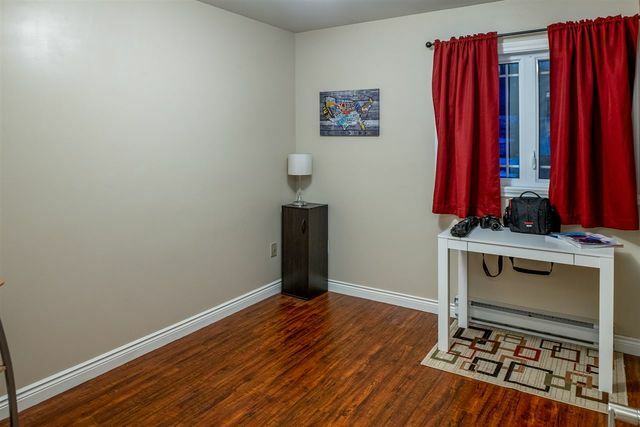 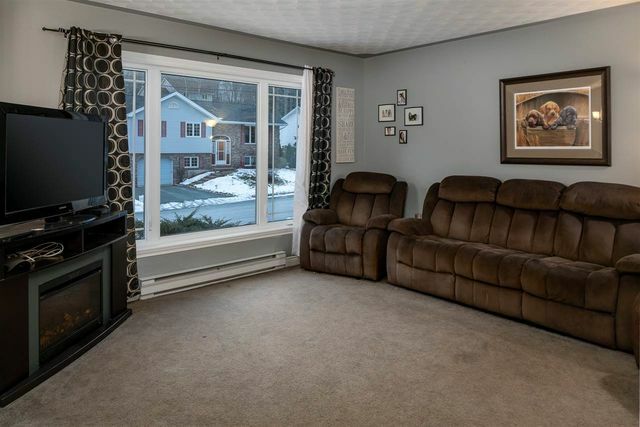 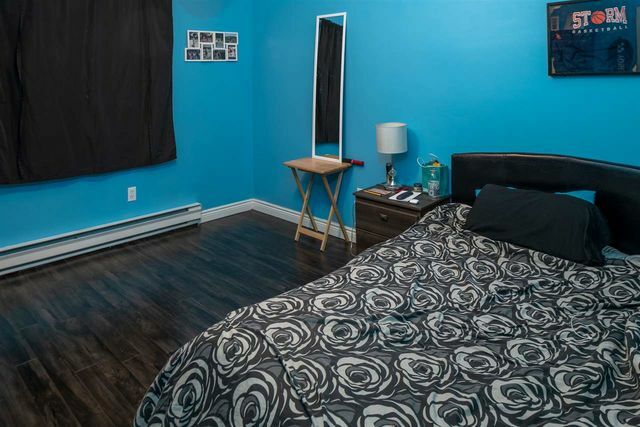 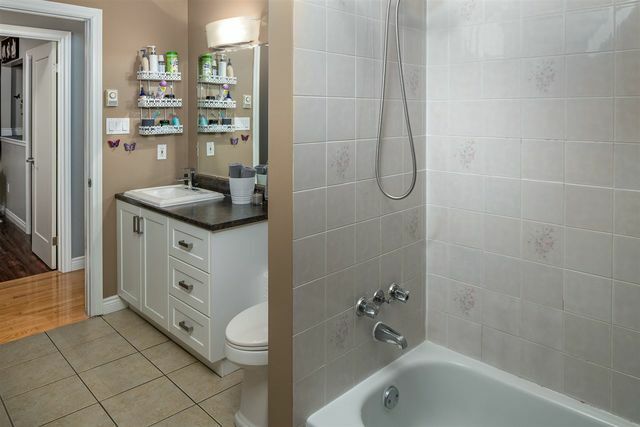 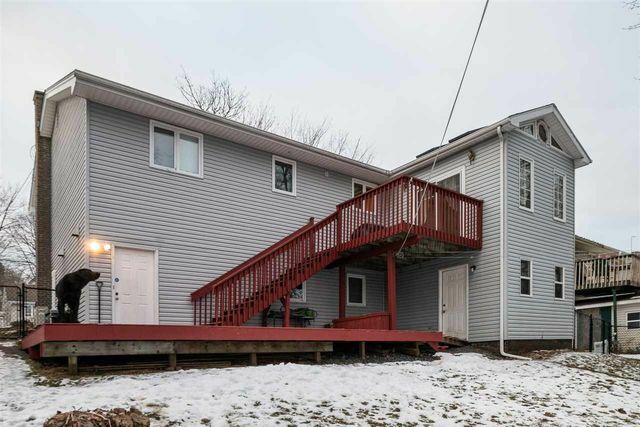 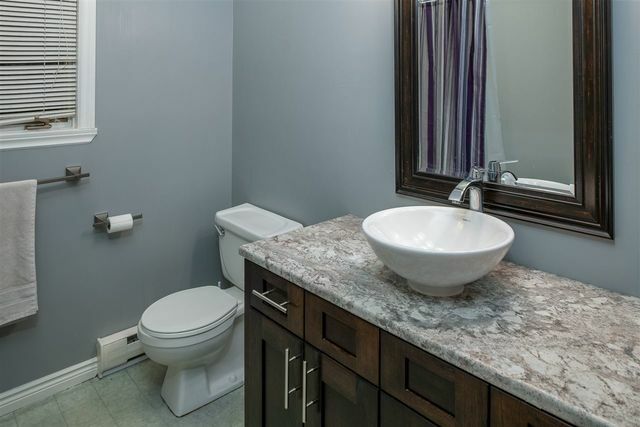 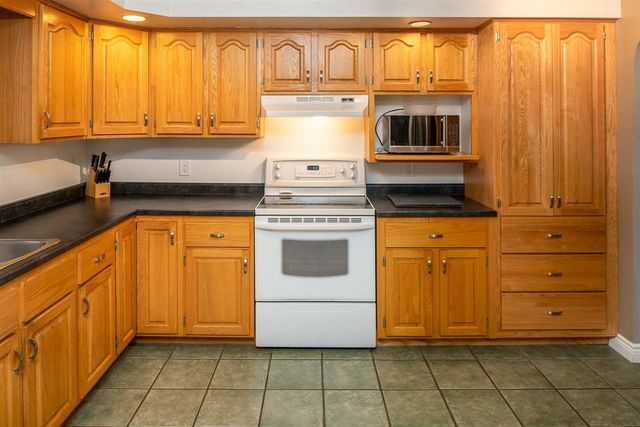 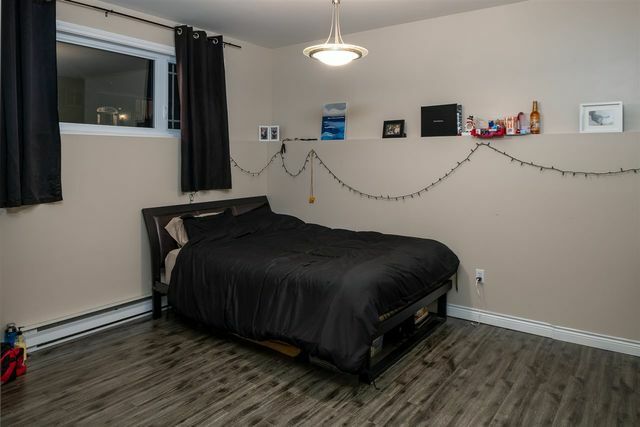 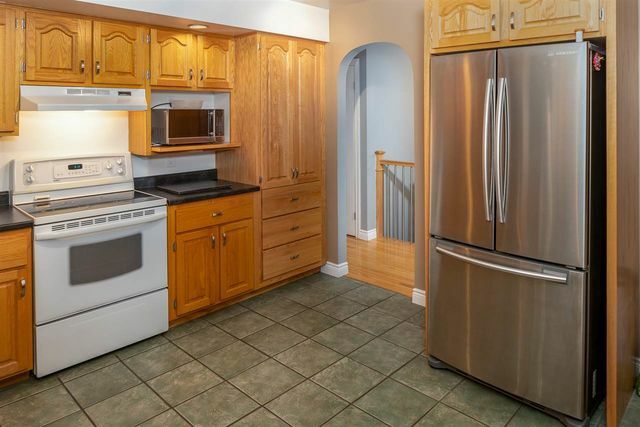 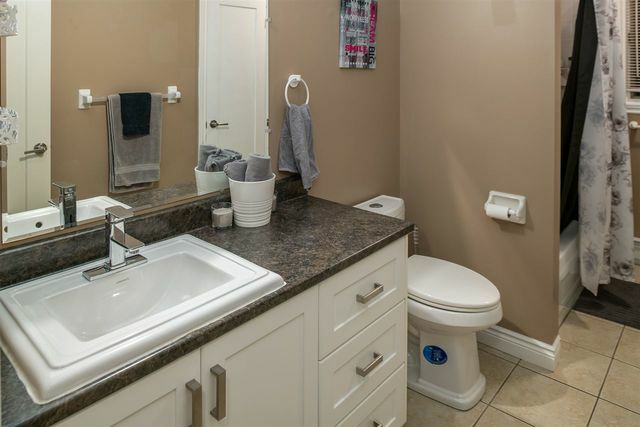 This spacious 5 bedroom home has been extensively updated and is move in ready. 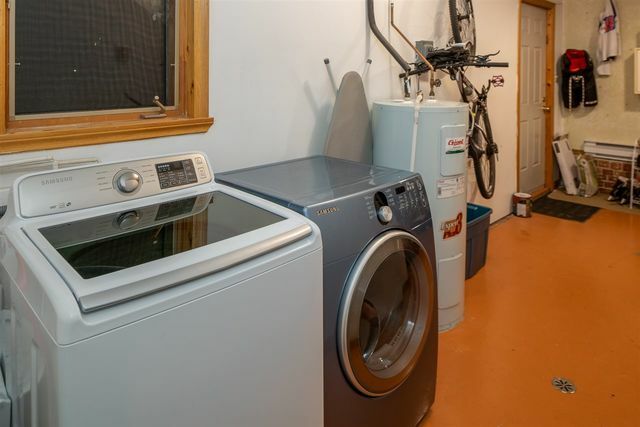 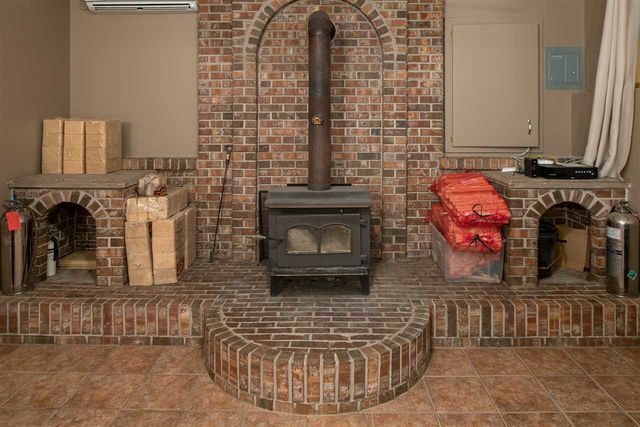 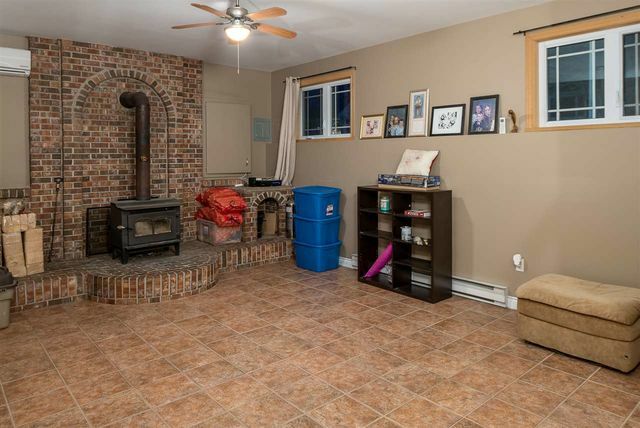 With the efficiency of 2 heat pumps and lots of natural light, including a beautiful sun room with skylights, as well as a woodstove downstairs, this home is a cozy oasis for your family. 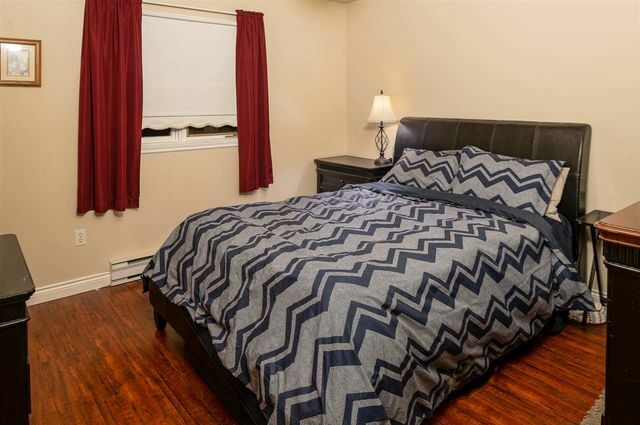 Upstairs boasts 3 good sized bedrooms and a 4pc bath with an additional 2 bedrooms and another full bathroom downstairs. 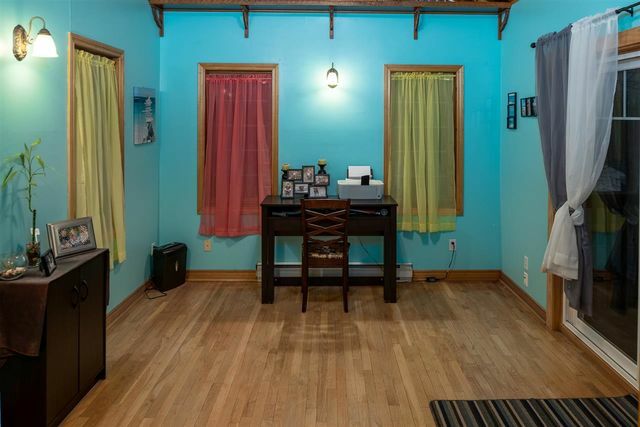 The basement has 9 ft. ceilings. 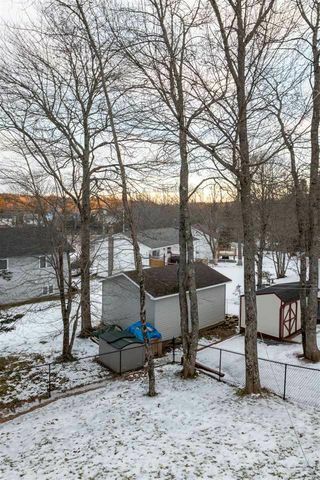 The backyard is fully fenced - great for children and/or pets. 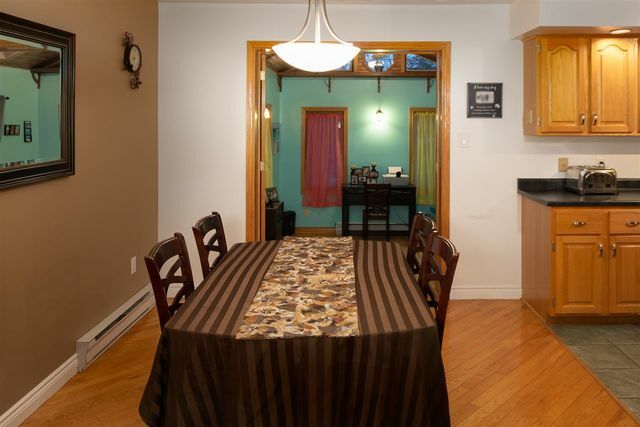 This home is situated in a fabulous location handy to all amenities. 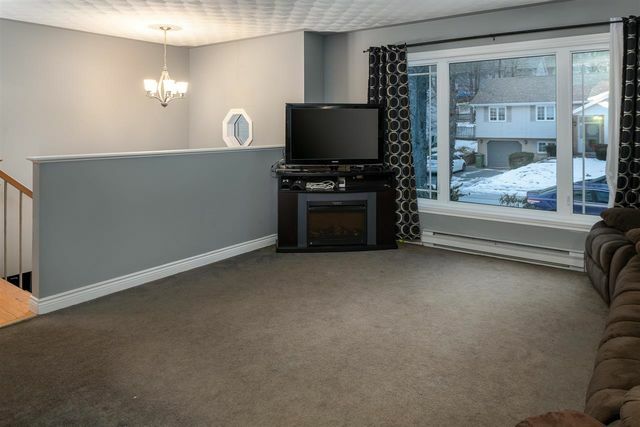 Book your viewing quickly before it's gone!